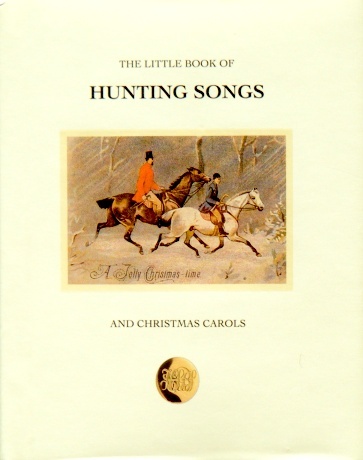 The Little Book of Hunting Songs and Christmas Carols has been printed in aid of the Hunt Staff Benefit Society. 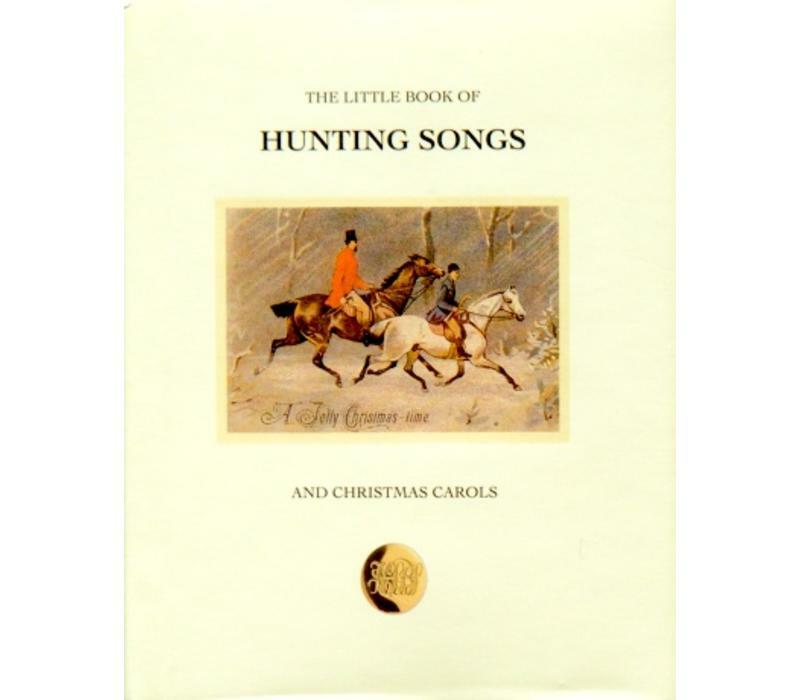 Hunting songs have been passed down through the generations, as part of a proud culture in rural Britain. They tell of great hunts and brave beasts - of the fox, the hounds, horses and men. These songs are full of humour and affection. 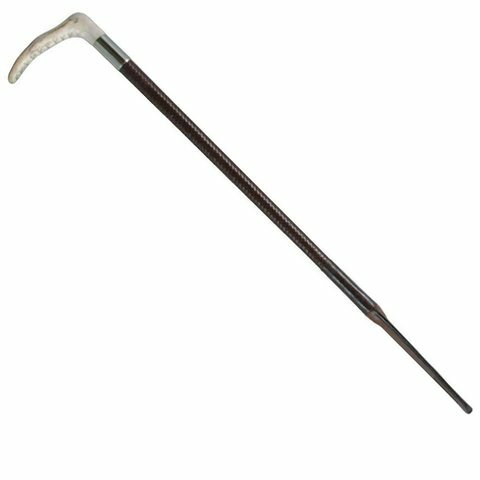 On winter nights round Christmas they are sung in Lakeland pubs at the end of a day's hunting on the Fells - with surely a pint or two! 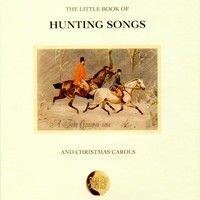 With both the words and music you could organise an evening of Hunting Songs and Christmas Carols.